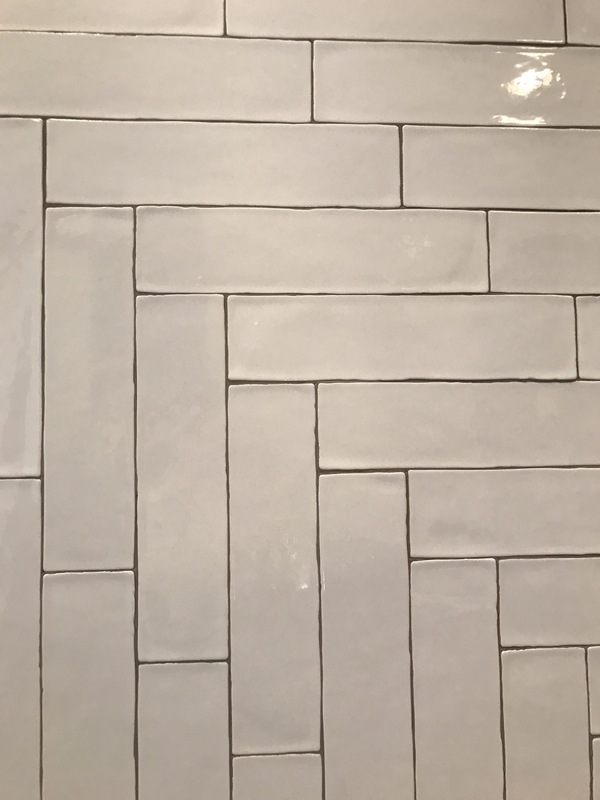 Grout is a thin mortar used for filling joints between tiles, which also adds strength to the tilework. Grout tile joints are necessary due to the natural variations between tile pieces. The quality of grout is dependent on its fade resistance and stain resistance qualities. A tile pattern can be accentuated by choosing a grout color that is darker, adding contrast like a medium grey for white subway tile. Some grout is already sealed while other products recommend sealing after installation. Customers concerned about stains or fading should seal their grout or buy a premium grout product.